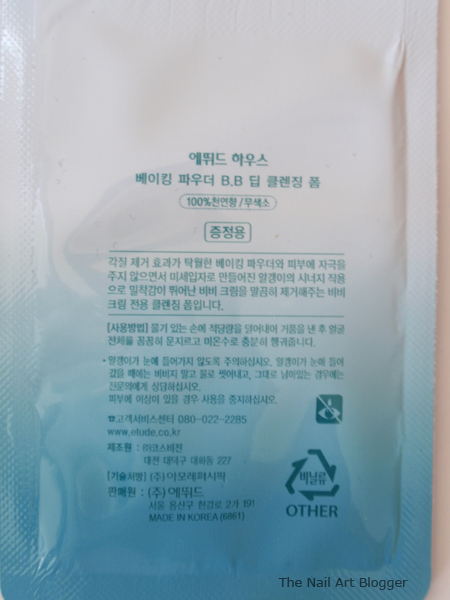 While it's a sample, which suggests it's a one-time use, you can actually use it a few times. I've used it twice so far, and there's still enough in there for a couple more times. 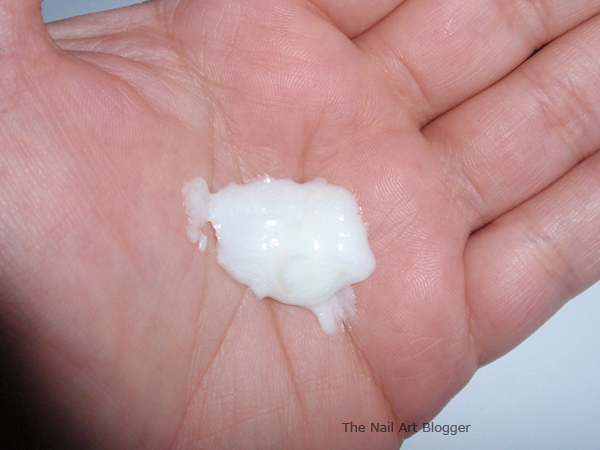 You don't need much of the product because it foams quite well without feeling too watery. All you need to do is wet your face, then rub the creamy substance into your palms and it will acquire a foamy texture, then lather your face like you usually do when using your usual facial wash, rinse with lukewarm water, and you're done. It also works when you still have make-up on and are too lazy too tired to first wipe it off with a make-up remover. The feeling afterward is amazing. I call it the glass effect. Like when you run your finger on a clean glass surface and it makes this squeaky noise. It strips your skin off any oils, cleans it thoroughly, and leaves you with a shiny skin that is tight, but not dry, and ready to be pampered with your facial day-cream. I usually use a toner after washing my face, and even then I get a bit of dirt off. 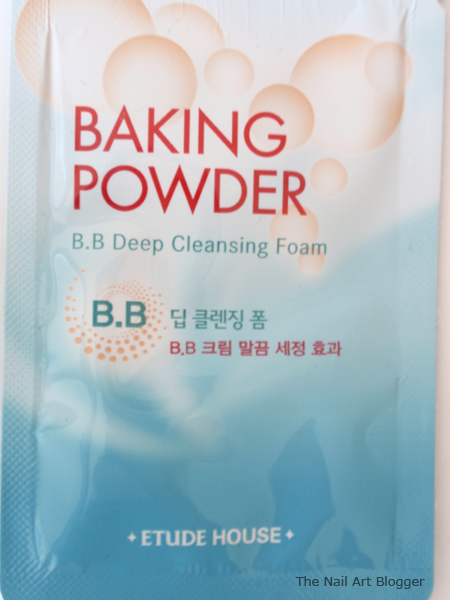 But with the Etude House Baking Powder BB Deep Cleansing Foam, I honestly got a clean cotton pad after running it over my face. So the second time I used the cleansing foam, I skipped the toner and just put on my day cream (I use the Seaweed Mattifying Day Cream from The Body Shop). My face never felt so clean and soft before. I must add that I didn't get any breakouts from using this product. Which, to me, is a good sign. If my skin doesn't like a product, it would let me know immediately. So far so good. I'm very excited about this product that I decided that I'll be buying the full size of it. Which is available through different online shops. And for those who don't know, Etude House has their own official ebay store! Do you have a favorite facial wash?